This hotel in Ghana is fairly new on Spintex Road, Accra. 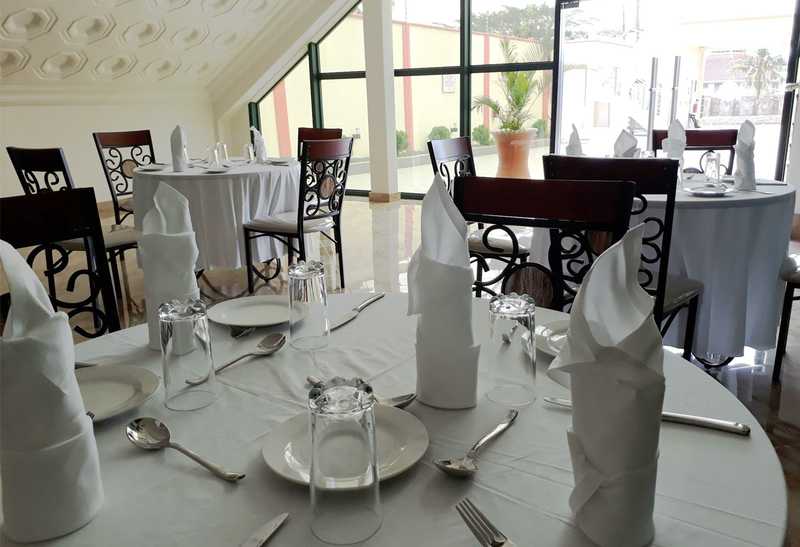 Set within 14 km of Independence Square and 15 km of Kwame Nkrumah Memorial Park, Jobyco Hotel in Accra features a bar and rooms with free WiFi. Boasting a 24-hour front desk, provides guests with a restaurant. The property is 8 km from Accra Mall. The rooms in the hotel are equipped with a flat-screen TV with satellite channels. Each room includes a private bathroom. Guest rooms have a desk and can enjoy a beautiful ultra modern swimming pool and onsite parking.